The cover of Wonder Woman #3 from the series that launched in 2016. The director of the best DCEU movie took to Twitter this morning to confirm previous reports about the villain of the Wonder Woman sequel. 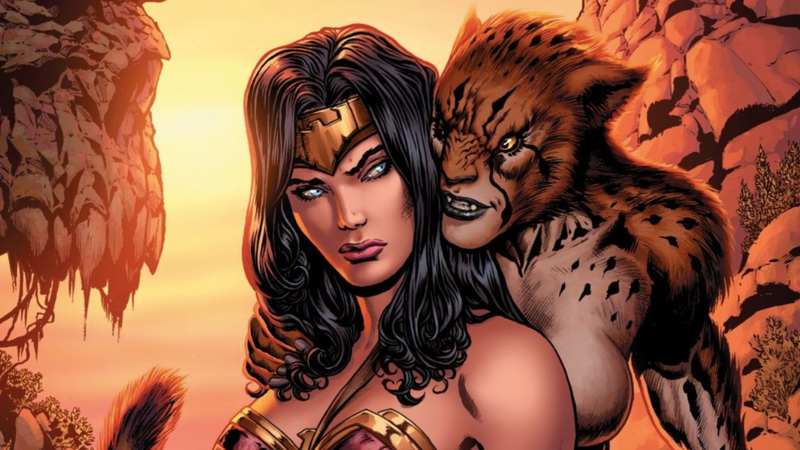 So, yes, (mostly) comedic actress Kristen Wiig will be playing DC Comics’ feline archnemesis Cheetah. Jenkins’ tweet comes a week after reports that Warner Bros. was eyeing Wiig for the main antagonist role. It’s still too early to say which iteration of the Cheetah will be showing up in the movie. But the latest version—an archeologist friend of Diana’s who gets corrupted by an ancient evil deity—seems to line up best with modern sensibilities.